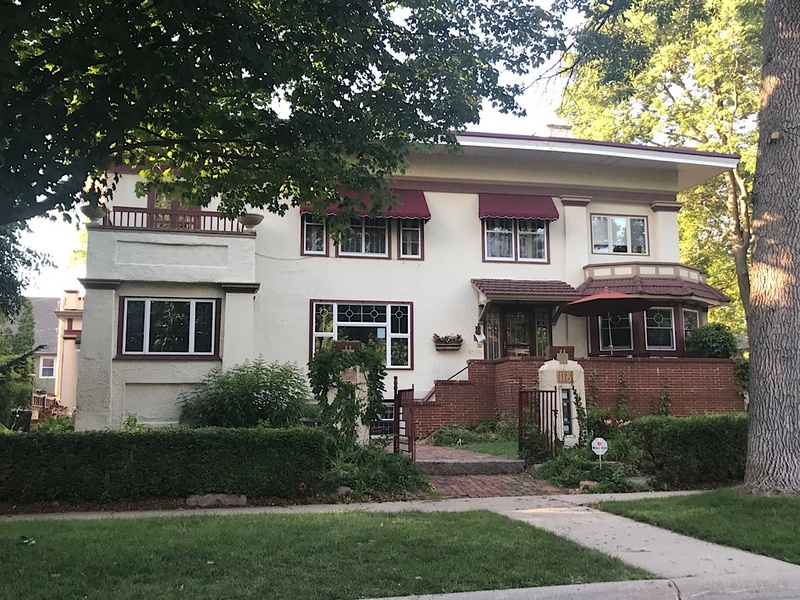 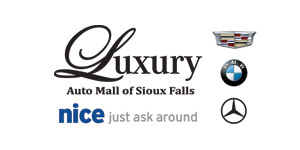 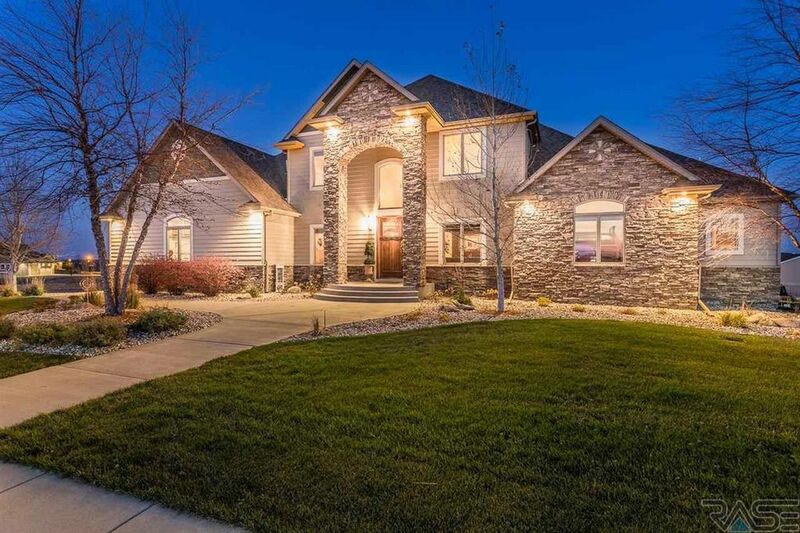 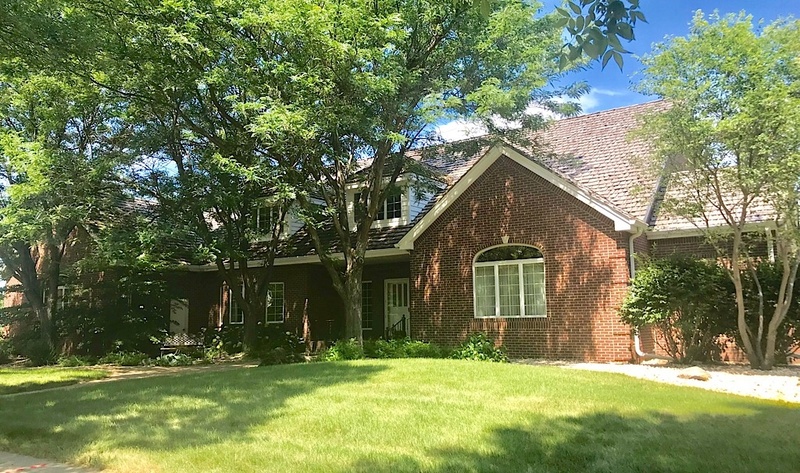 The most expensive home sale for the week of June 25 was $1,080,000 for five-bedroom, seven-bath home in south Sioux Falls. 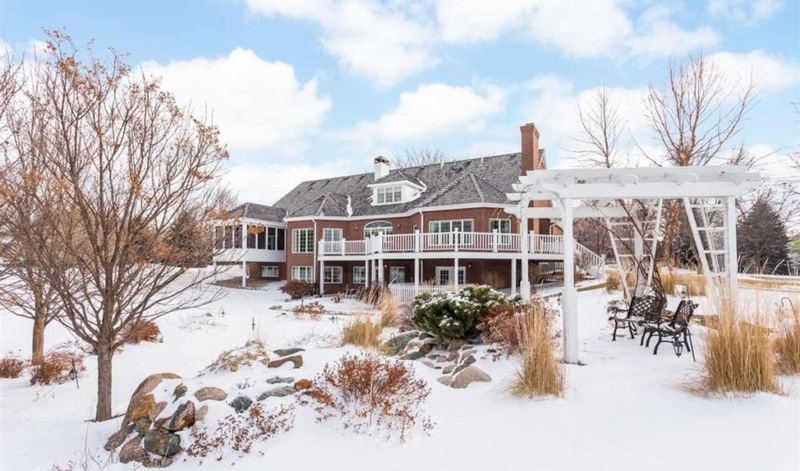 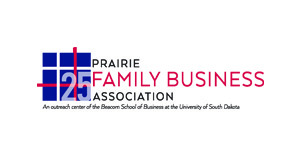 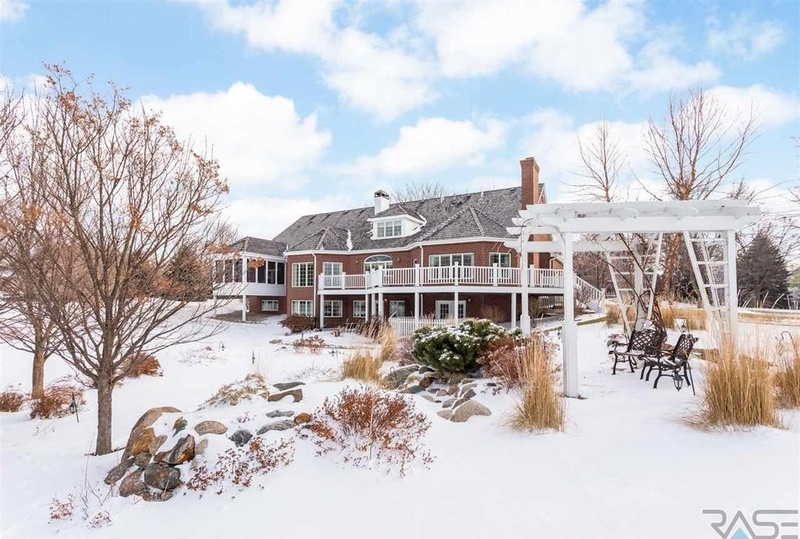 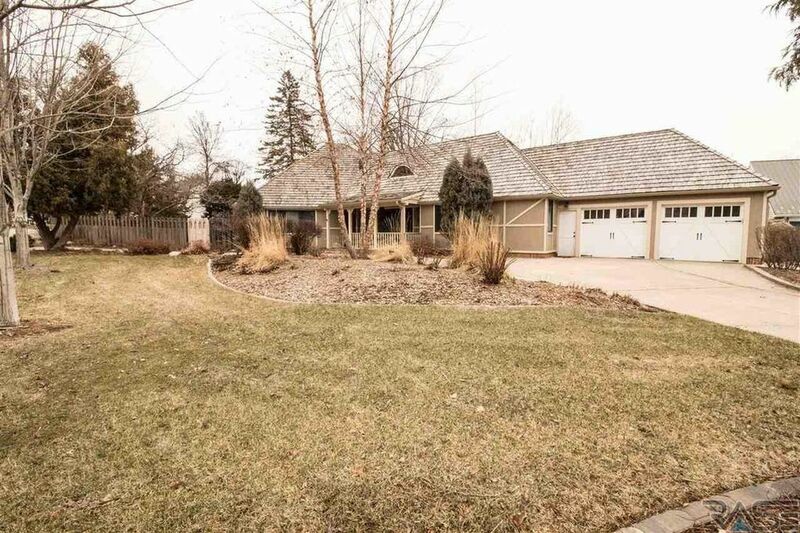 The 7,600-square-foot house sits on a 1-acre lot in the Prairie Tree neighborhood. 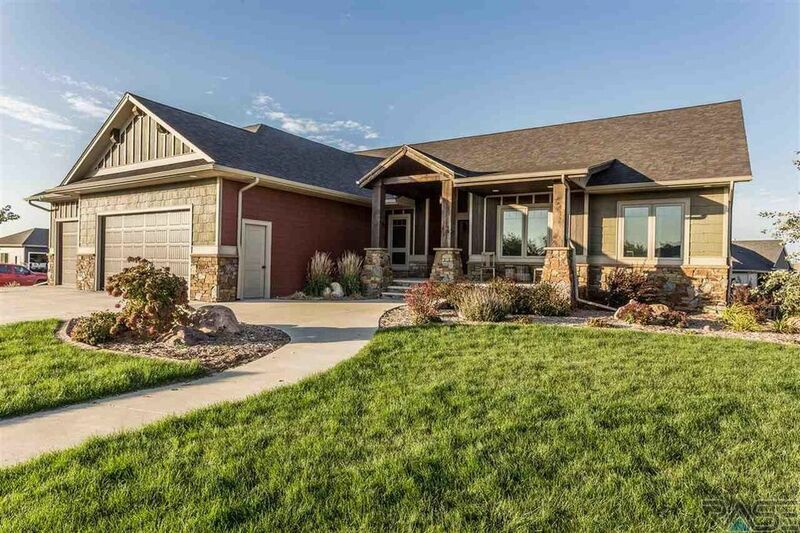 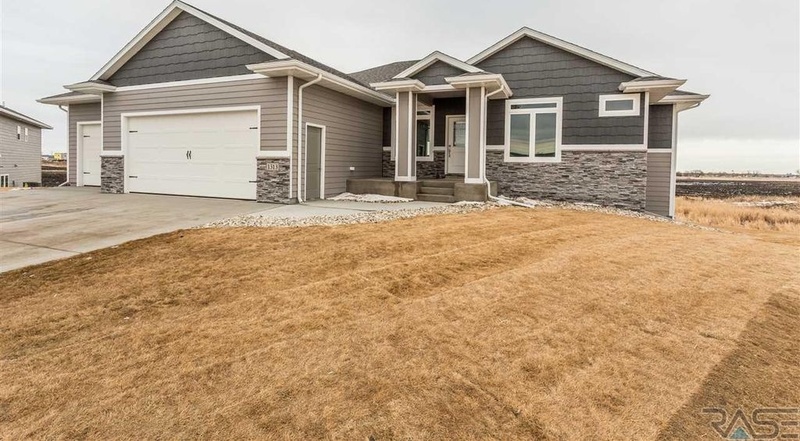 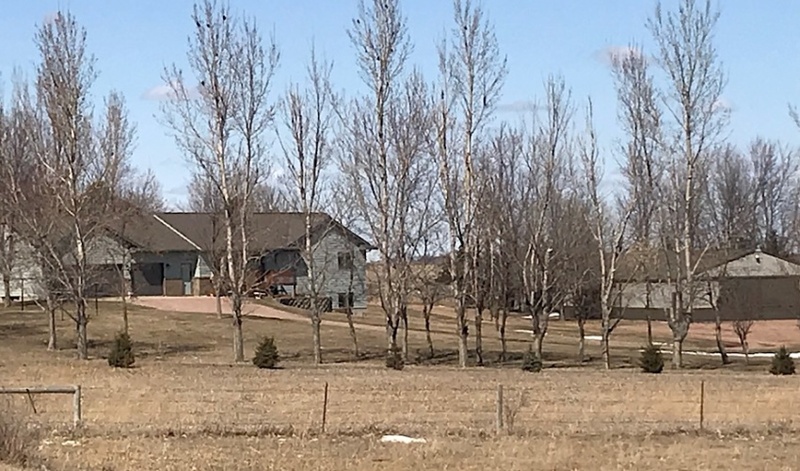 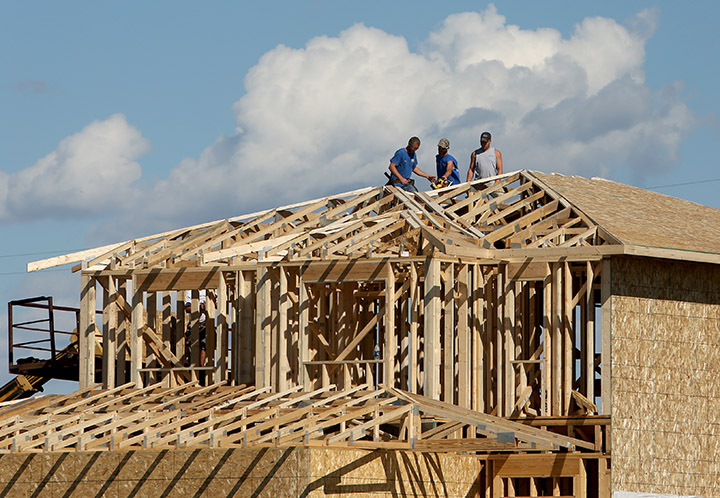 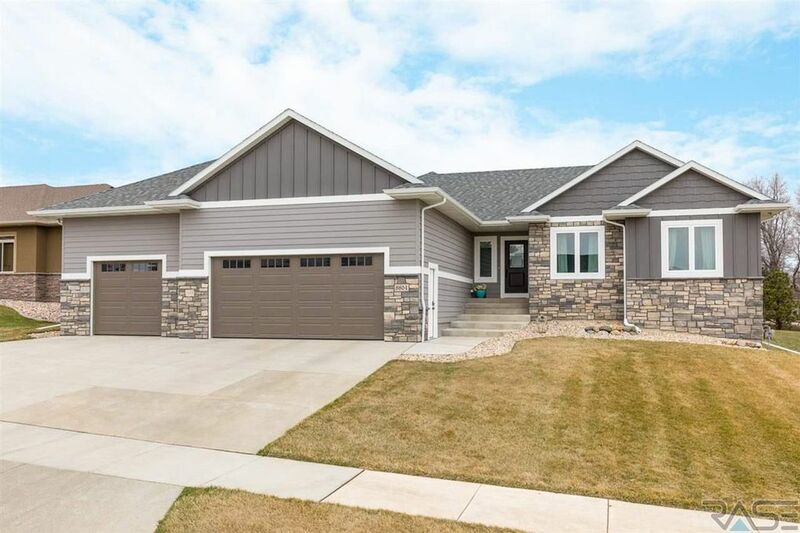 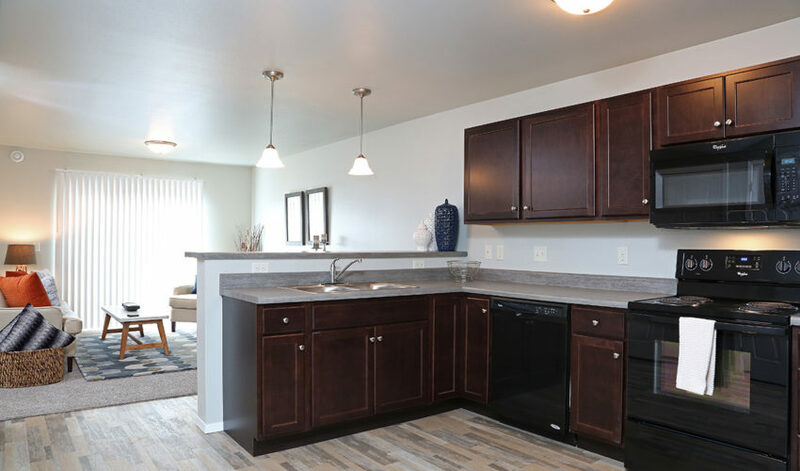 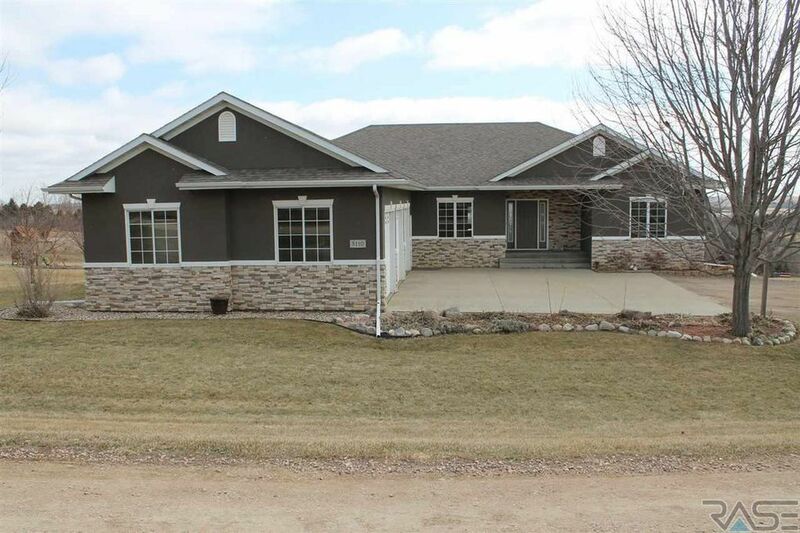 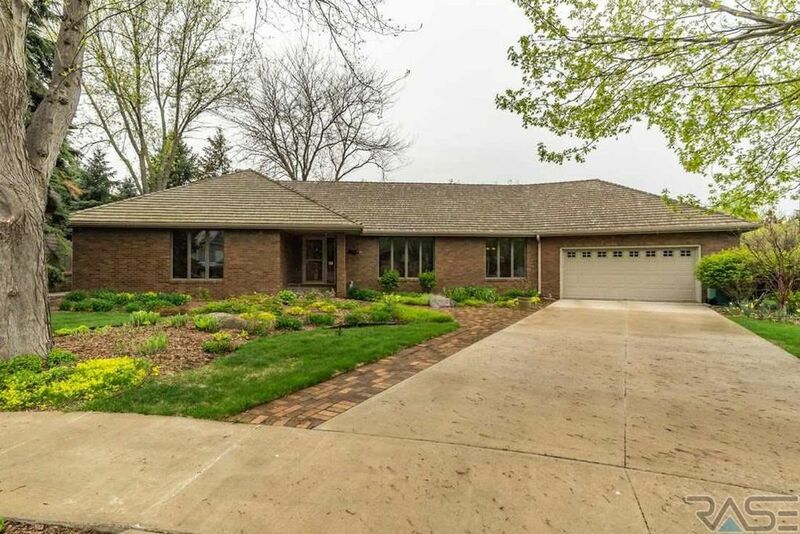 Here are the top home sales for the week of June 25 in Minnehaha and Lincoln counties.